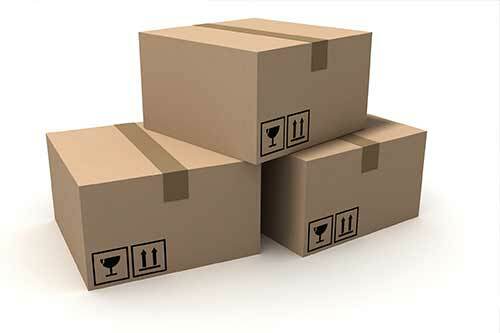 More customers than ever are demanding that their vendors and suppliers employ sustainable, environmentally sound business practices. 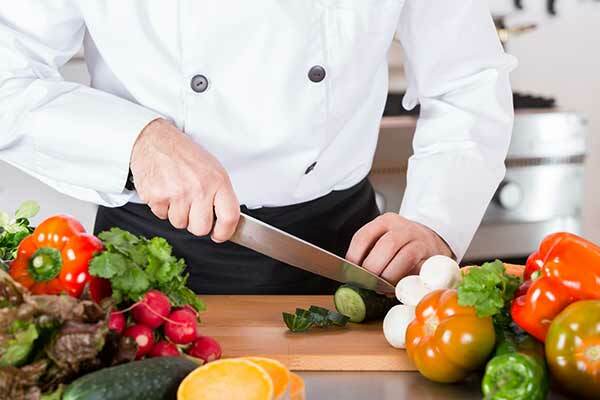 By recycling your food scraps you can fulﬁll these customersʼ wishes and dramatically cut your disposal costs at the same time. At Sunshine Composting & Organics we put your waste to work by converting it into organic compost that can be used by landscapers, farmers and homeowners to enrich soil and improve plant health. 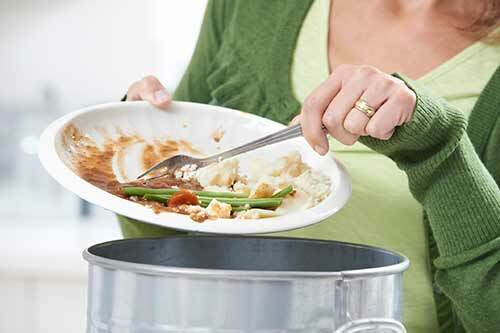 You may think you’re doing the right thing by sending your food scraps to a landfill. After all, they’ll decompose eventually, right? It may come as a surprise, but landfills typically lack the correct environment for decomposition, even for items that are biodegradable. So your garbage just sits there taking up valuable space, whether it’s a Styrofoam container or produce trimmings. One that’s good for business and good for the environment. Commercial composting with Sunshine Composting & Organics. 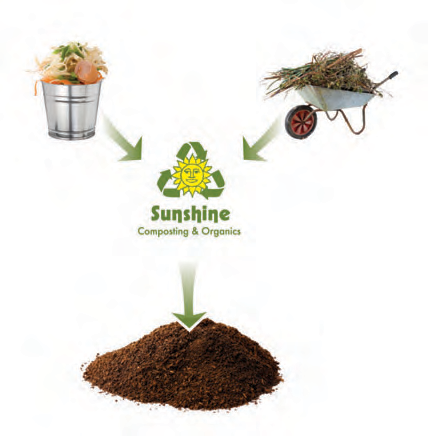 Sunshine Composting & Organics will provide you with a commercial composting container. All you have to do is fill it up – with food scraps, spoiled bakery and dairy products, coffee grounds – even waxed cardboard boxes. No sorting or extra labor is necessary. Sunshine will pick up your container weekly and take the contents to a state-of-the-art composting facility, where it will be converted to certified organic compost. What once went into the landfill or was incinerated can eventually go into the garden. And because commercial composting rates are typically much lower than regular garbage service, you’ll save money while being environmentally and socially responsible. Organic materials comprise over half of the solid waste generated in Washington. It’s estimated that approximately 100,000 tons of organics in our region are disposed of in landfills or are incinerated each year. Thousands of tons of commercial food waste are available annually for composting in our region. The Northwest has some of the highest solid waste costs in the nation. Composting one ton of food reduces the amount of greenhouse gases released into the atmosphere by a quarter of a ton. Sunshine Composting & Organics is not a newcomer to sustainable waste management. In fact, our companies have been providing solid waste and recycling services throughout our region for nearly 100 years. We were among the first in the Inland Northwest to introduce curbside recycling and today we provide curbside yard debris collection throughout the region. Now we’re bringing that expertise to the area of commercial composting. We have employed technologies and techniques that are being used throughout the United States and around the world to effectively process hundreds of thousands of tons of organic materials annually. 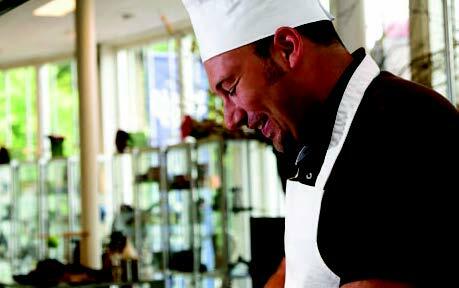 As a division of an existing company, Sunshine stands out in the industry. From our collection fleet and backup equipment to our centrally located transfer station, we have the extensive infrastructure necessary to handle and process all of your compostable waste. 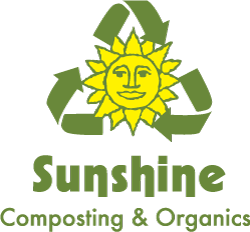 Contact us today to find out how Sunshine Composting & Organics can help save your business money, and divert waste from our landfills to more productive and environmentally friendly uses. What Can I Put in My Commercial Compost Bin?